Seniors! You will LOVE this new line of graduation cards at Mango Ink! And I love that so many of my class of 2018 clients are featured on these designs! 1. Make every design uniquely yours. Change colors, fonts, text, add more photos, etc. 2. Work with a personal designer - no automation. 5. They are located right here in Spokane, WA. Local is always good. 6. Use code kcenglandphotogaphy at check out to receive 35% off your order of $120. I have included a few of my favorite designs featuring KC England Seniors below. More designs available on their site as well. Don't forget to mention KC England Photography when you order to receive your 35% discount. Seniors! 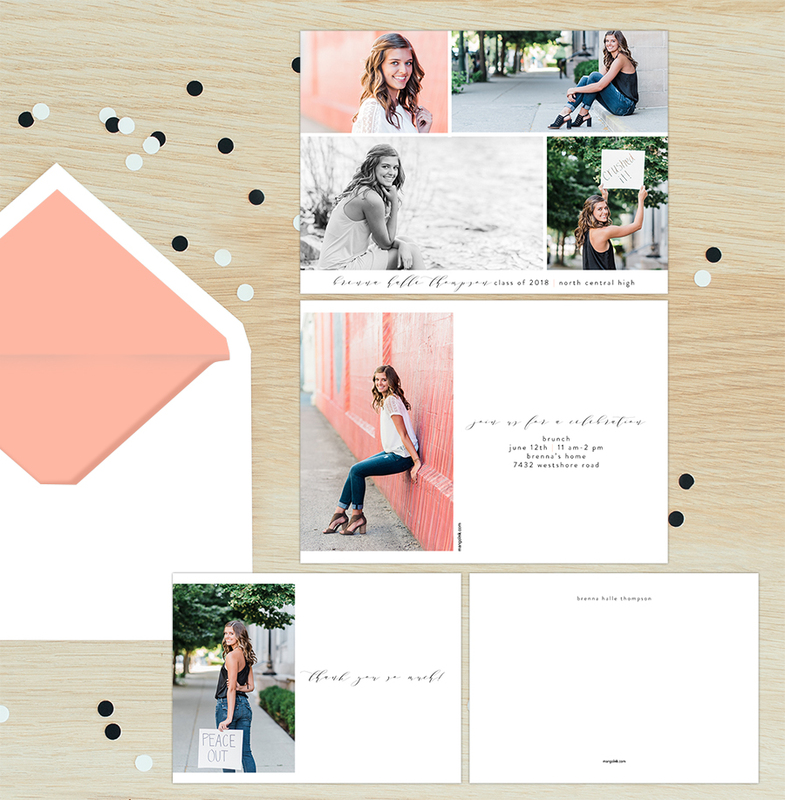 You are going to LOVE this new line of graduation cards over at Mango Ink! Reading this post over at Mango Ink was just the inspiration I needed to create a post of my own.